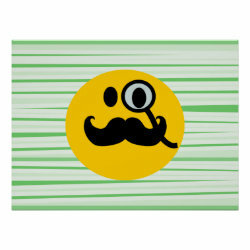 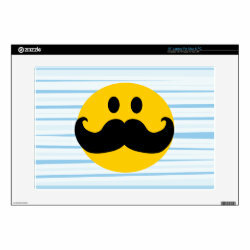 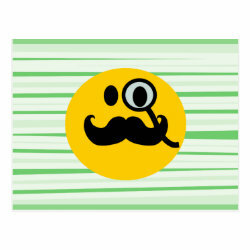 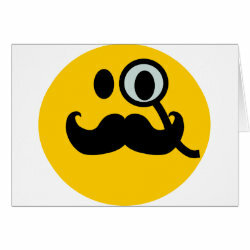 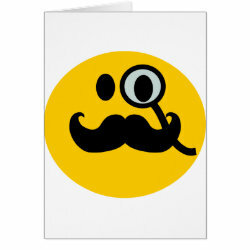 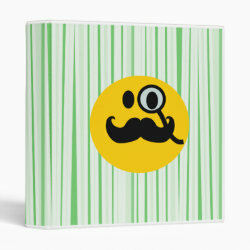 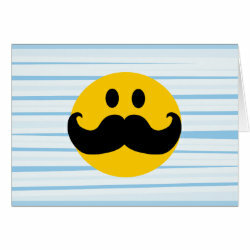 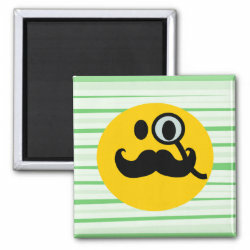 Mustache with Monocle Smiley 4"x6" Photo Magnet: Check out other products with this design or view all magnets. 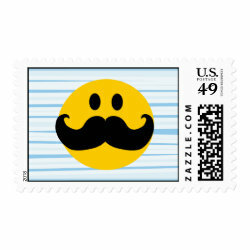 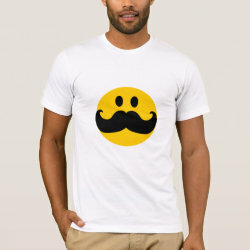 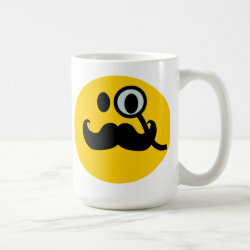 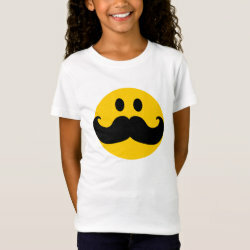 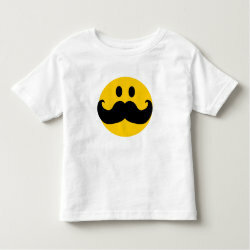 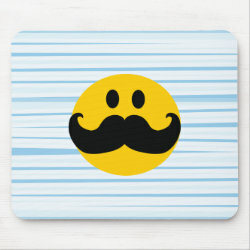 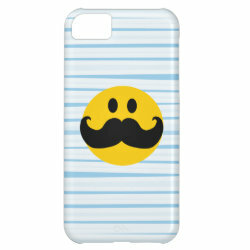 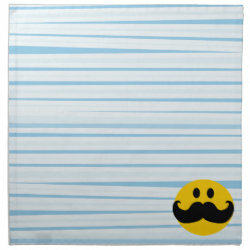 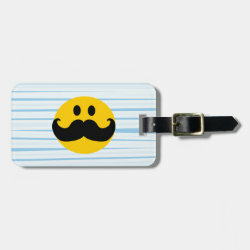 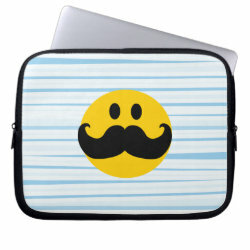 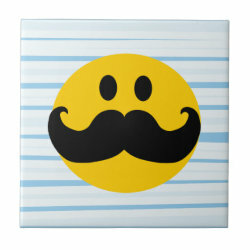 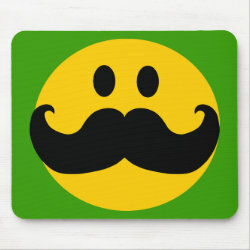 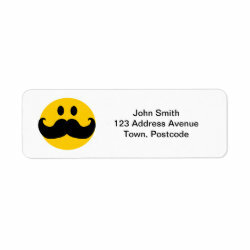 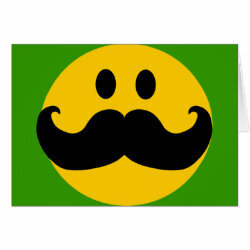 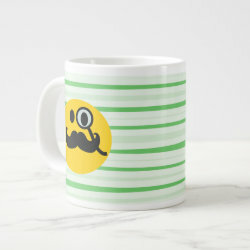 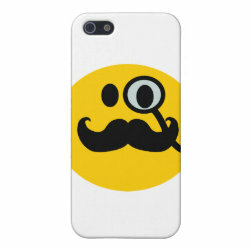 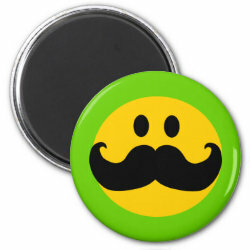 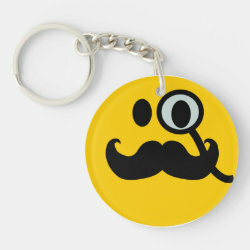 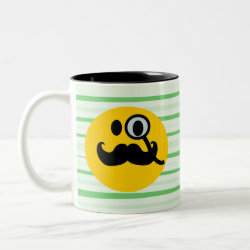 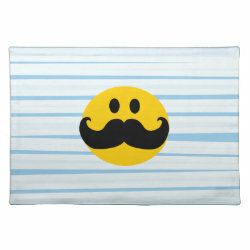 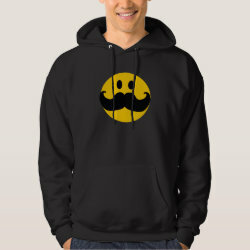 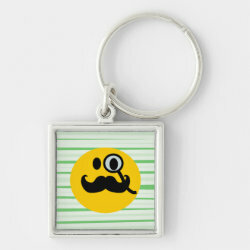 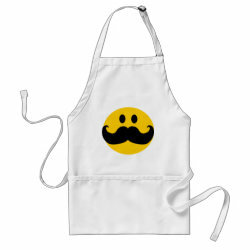 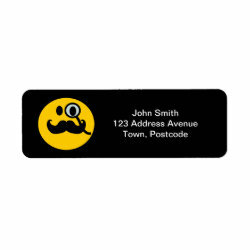 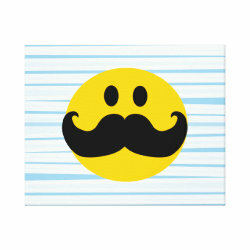 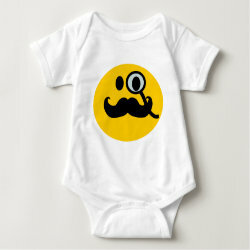 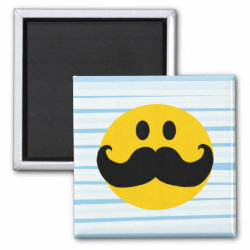 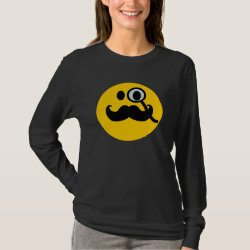 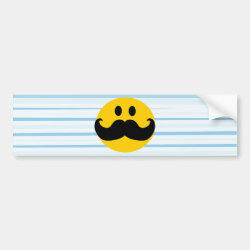 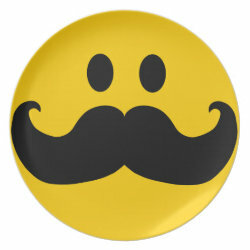 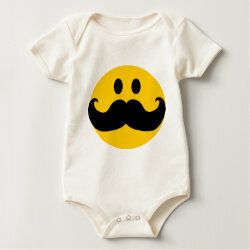 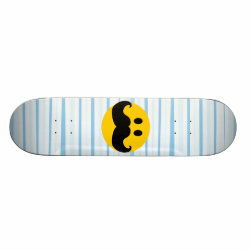 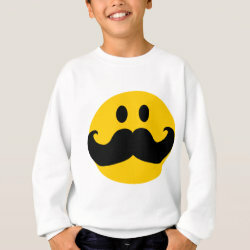 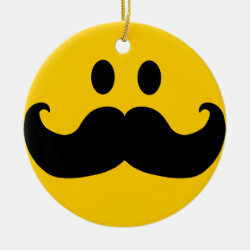 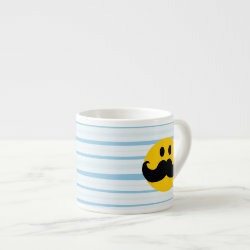 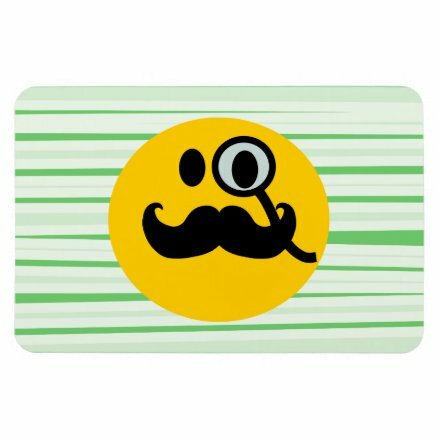 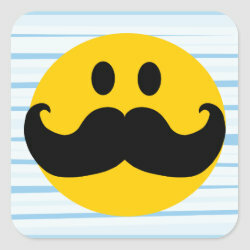 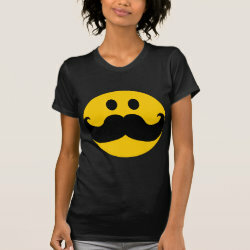 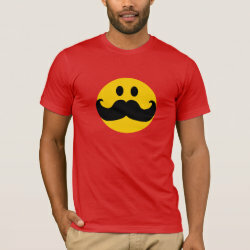 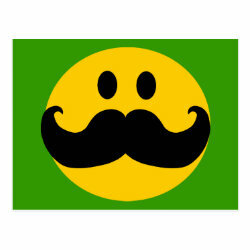 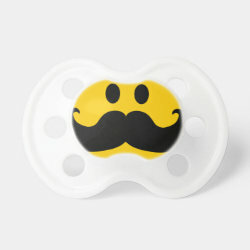 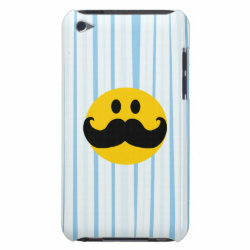 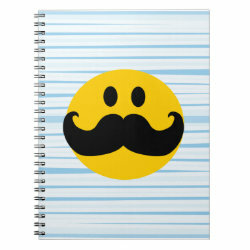 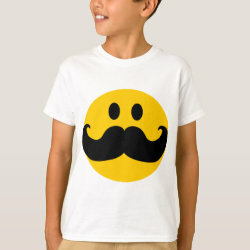 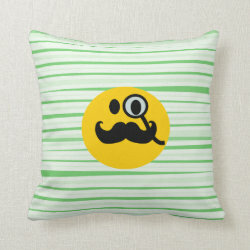 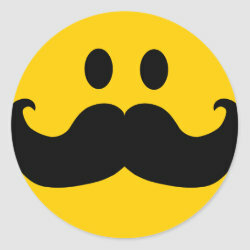 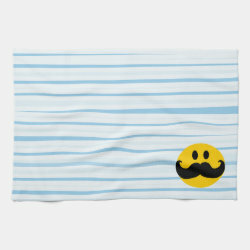 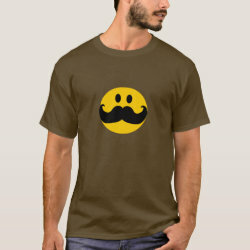 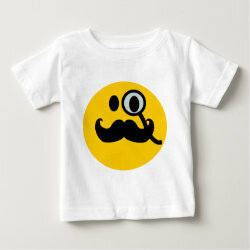 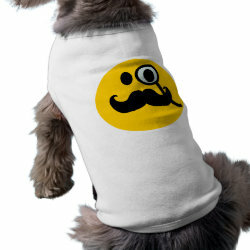 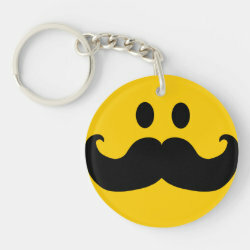 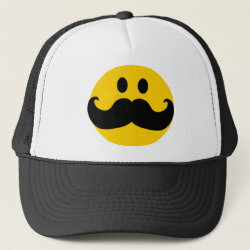 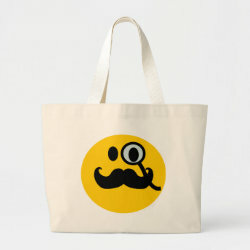 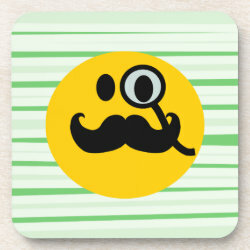 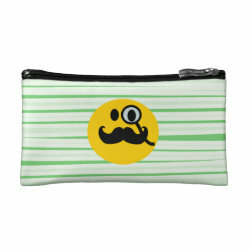 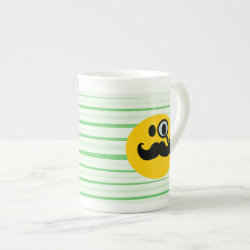 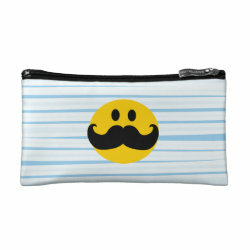 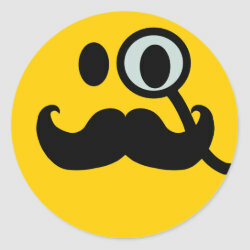 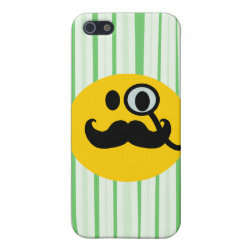 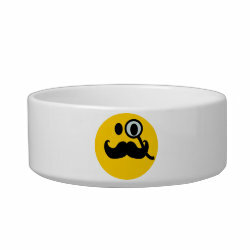 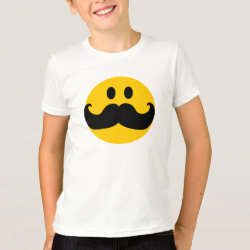 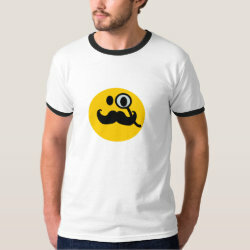 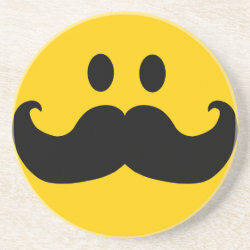 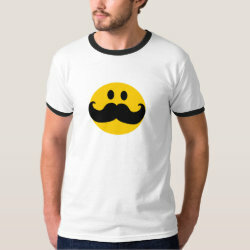 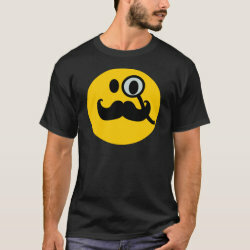 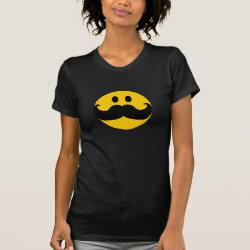 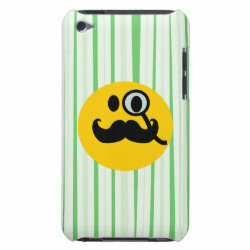 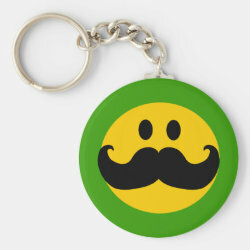 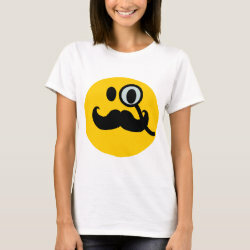 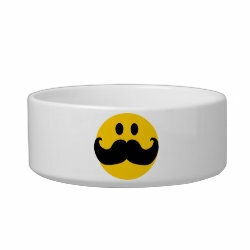 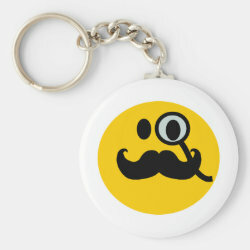 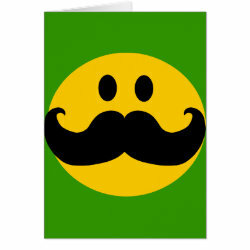 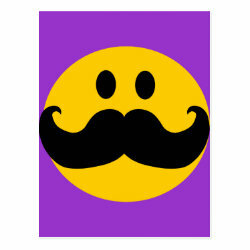 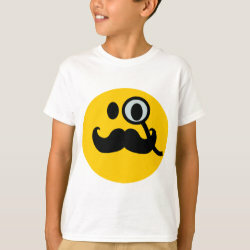 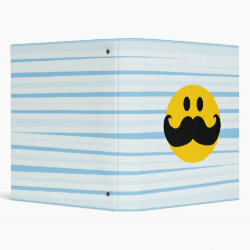 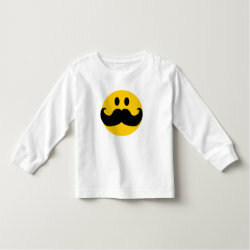 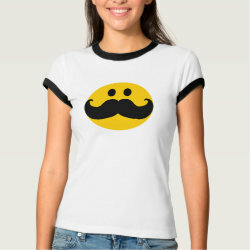 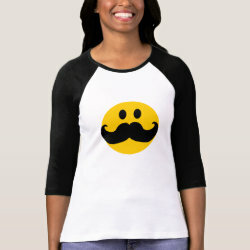 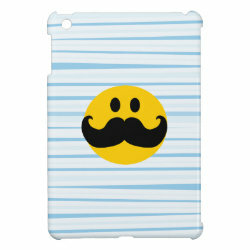 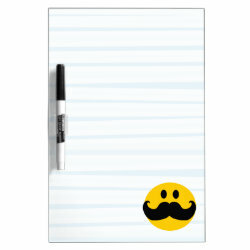 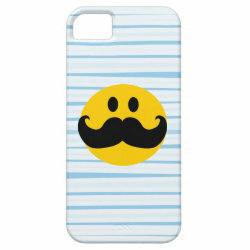 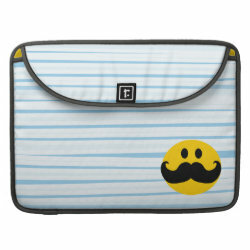 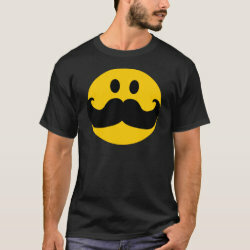 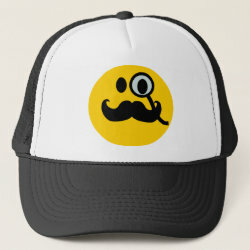 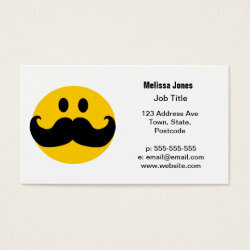 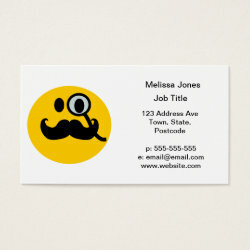 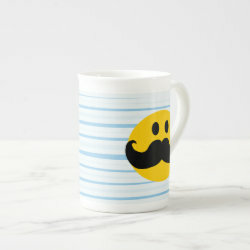 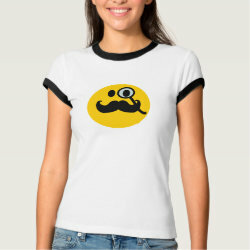 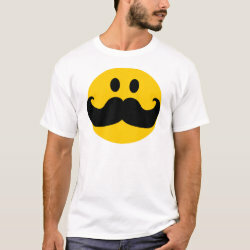 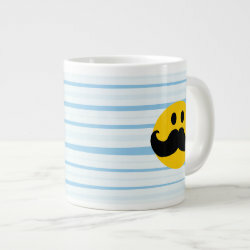 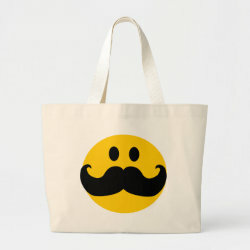 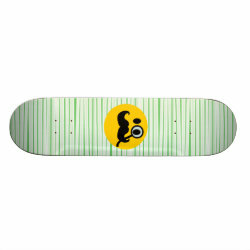 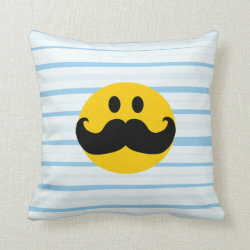 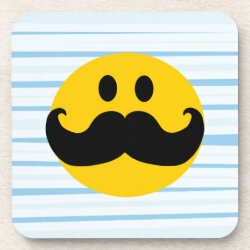 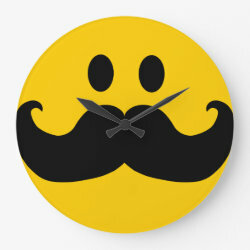 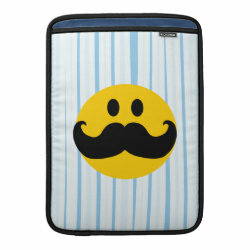 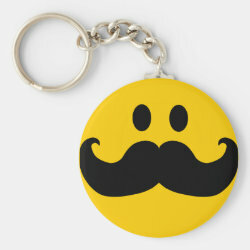 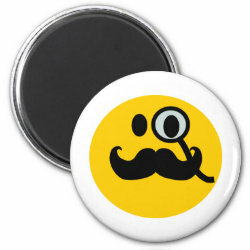 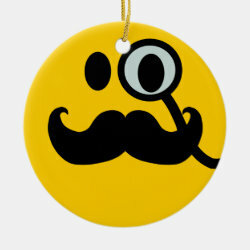 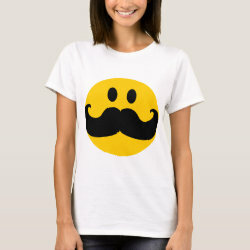 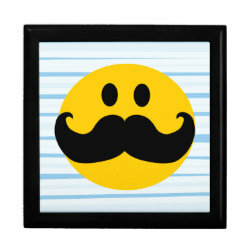 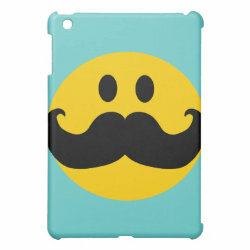 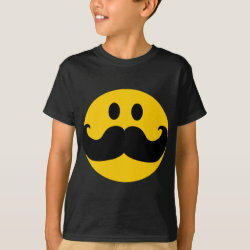 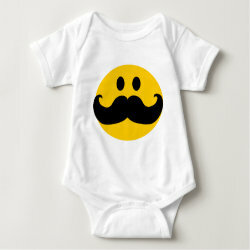 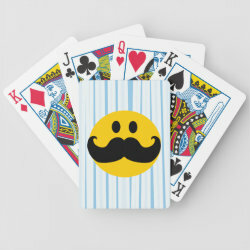 This flexible magnet with our Mustache with Monocle Smiley design is made-to-order by Zazzle.com. Zazzle offers 100% money back guarantee on our high quality Cute Union products. 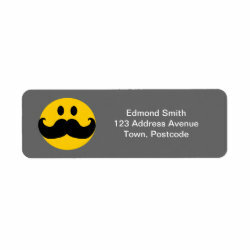 In case you are not happy with your purchase, you can always return your flexible magnet for an exchange or refund within 30 days of receipt. See customer service for more information.